MOSCOW, January 11. /TASS/. 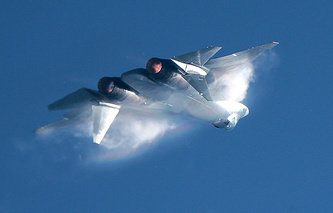 A new composite material with enhanced radar wave absorbing properties was used to make the cockpit canopy of the most advanced Sukhoi Su-57 multirole fighter jet and the Tupolev Tu-160 strategic missile-carrying bomber, Russia’s state hi-tech corporation Rostec told TASS on Friday. 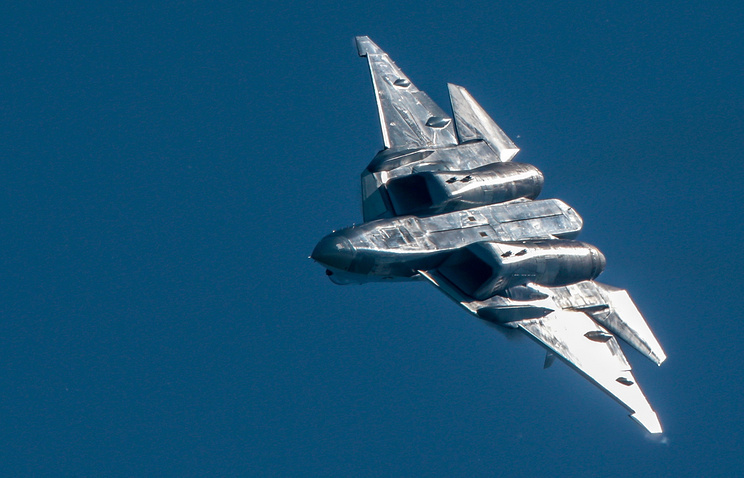 "It doubles radar wave absorption and reduces the aircraft cockpit’s radar signature by 30% Currently, the coating is applied to the canopy of T-50 (Su-57 aircraft since August 2017), Su-30, Su-34, Su-35, MiG-29K and Tu-160 planes," Rostec said. "The coating weakens the thermal component of solar radiation by more than three times while the integral transmittance index in the visible range makes up no less than 65% and the impact of the ultraviolet component drops by more than 4-6 times," the hi-tech corporation said.